2015-2016: Masters degree in Computer Engineering and Intelligent Systems (UPV/EHU). 2010-2015: Computer Science Degree (UPV/EHU). U. Garciarena, R. Santana, and A. Mendiburu . Evolved GANs for generating Pareto set approximations. Proceedings of the 2018 Genetic and Evolutionary Conference (GECCO-2018). Kyoto, Japan. P. 434-441. U. Garciarena, A. Mendiburu, and R. Santana . Variational autoencoder for learning and exploiting latent representations in search distributions. Proceedings of the 2018 Genetic and Evolutionary Conference (GECCO-2018). Kyoto, Japan. P. 849-856. U. Garciarena, R. Santana, and A. Mendiburu . Analysis of the complexity of the automatic pipeline generation problem. Proceedings of the 2018 Congress on Evolutionary Computation (CEC-2018). Rio de Janeiro, Brazil. IEEE Press. P. 1841-1841. U. Garciarena, A. Mendiburu, and R. Santana . Towards a more efficient representation of imputation operators in TPOT. arXiv e-print (arXiv:1801.04407v1). 2018. U. Garciarena, R. Santana, and A. Mendiburu . Evolving imputation strategies for missing data in classification problems with TPOT. arXiv e-print (arXiv:1706.01120v2). 2017. U. Garciarena, and R. Santana Evolutionary optimization of compiler flag selection by learning and exploiting flags interactions.. Workshop on the Repair and Optimisation of Software using Computational Search (Genetic Improvement - 2016). Companion proceedings of the 2016 Genetic and Evolutionary Conference (GECCO-2016), Denver, CO., USA. Pp. 1159-1166. 2016. 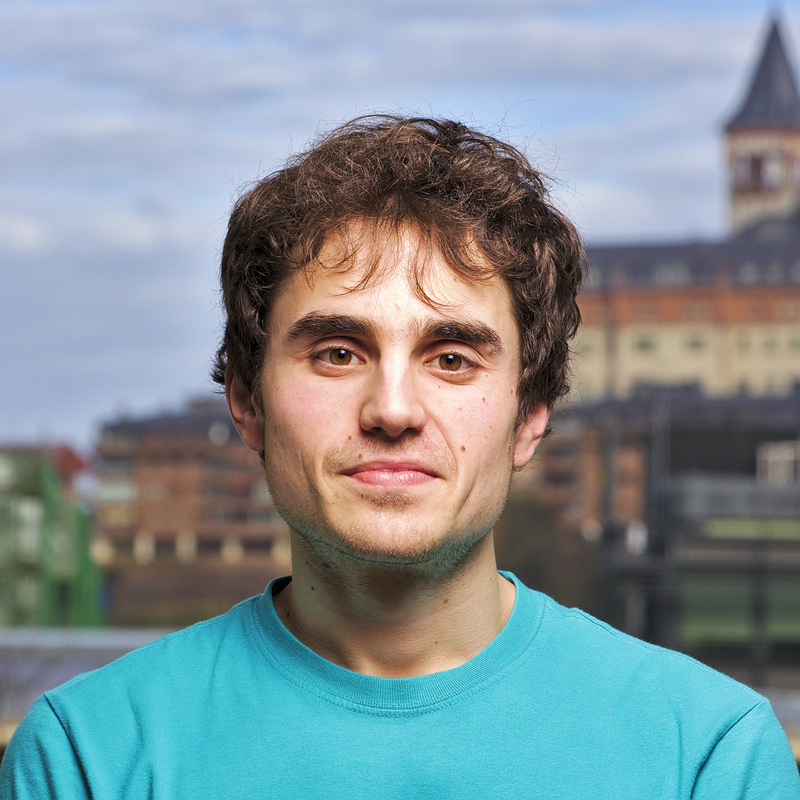 Unai Garciarena received his bachelor degree in computer science in 2015, before obtaining his masters degree in computer engineering and intelligent systems, in 2016, both in the University of the Basque Country (UPV/EHU). He joined ISG in 2017 as a PhD student. His principal research interests are data preprocessing, supervised classification, and optimization.